In 2010, after a 60 year absence, the Morgan Motor Company took the decision to launch a vehicle that could have been seen as either madness or genius! The Morgan 3 Wheeler was launched to the world at The Geneva Motorshow in 2011 and immediately captured the hearts and imagination of an eagerly awaiting crowd of customers and journalists, it proved to be genius. 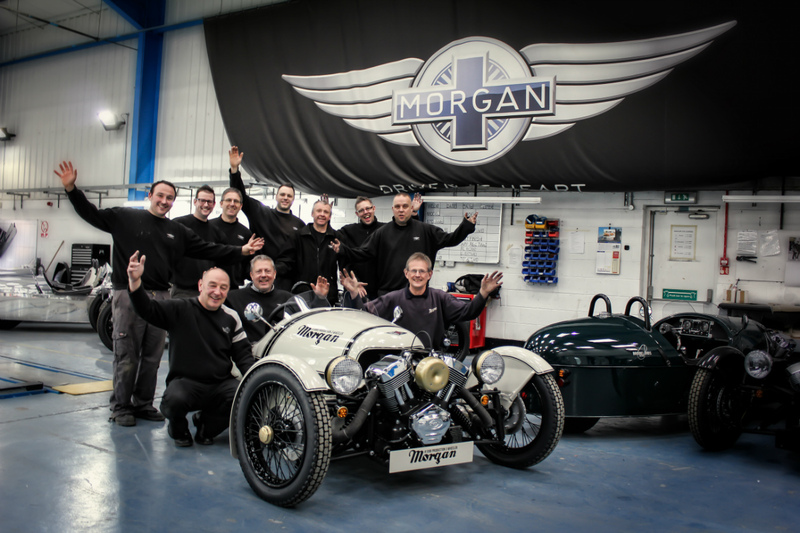 For an initial project that was intended to sell approximately 300 vehicles, Morgan are thrilled to announce that the 1000th 3 Wheeler has just rolled off a busy production line at the works in Malvern. 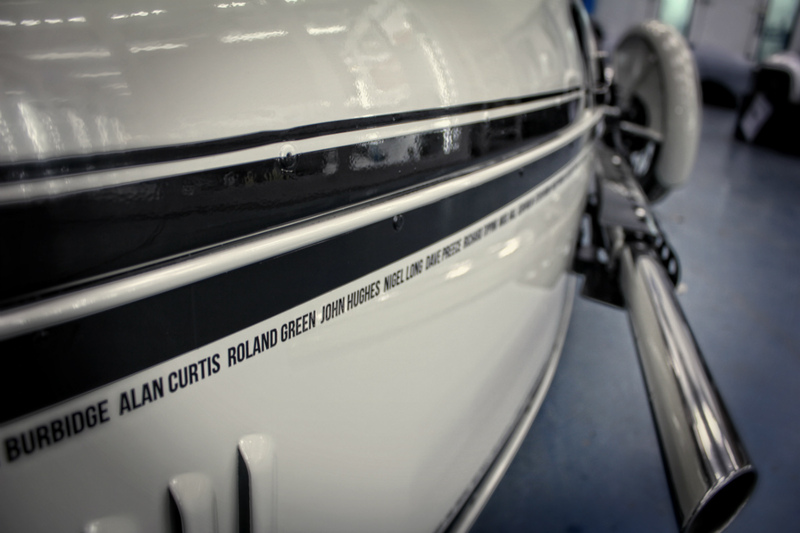 The production of the 1000th 3 Wheeler represents the efforts of the craftsmen and women at the factory, the Dealers and the supply chain network to Morgan 3 Wheeler Ltd. 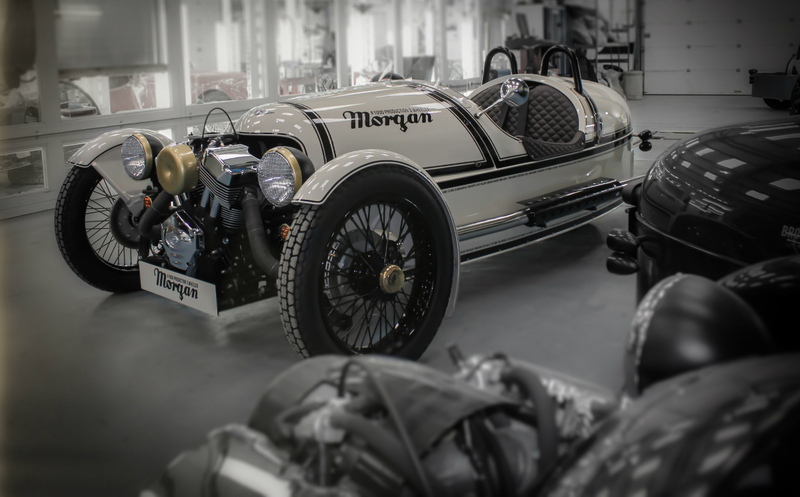 However, 1000 cars would not have been possible without the loyal and enthusiastic group of customers that are so important to the long term success of Morgan. The design for the 1000th 3 Wheeler was inspired by the original 1909 Runabout, using the same exterior and interior colour schemes as the original. 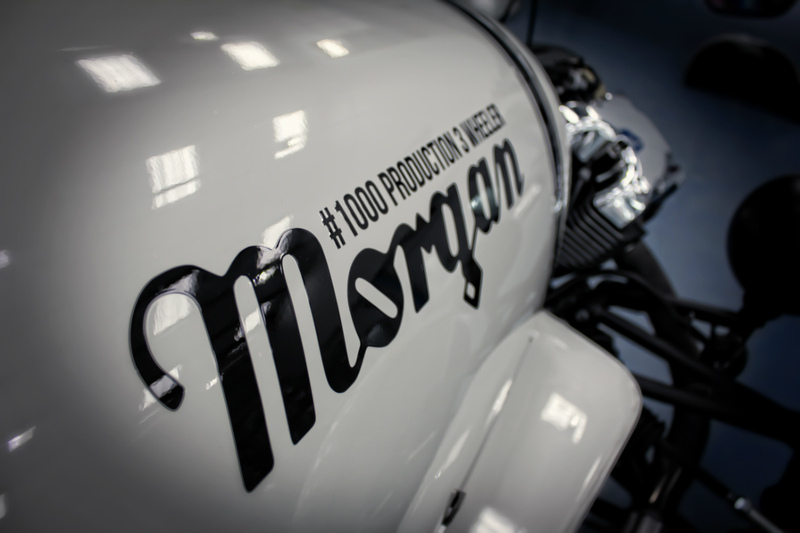 In recognition of the 180 craftsmen and women at the Morgan factory, the 1000th vehicle features each of their names in two continuous pinstripes around the lower edging of the body. 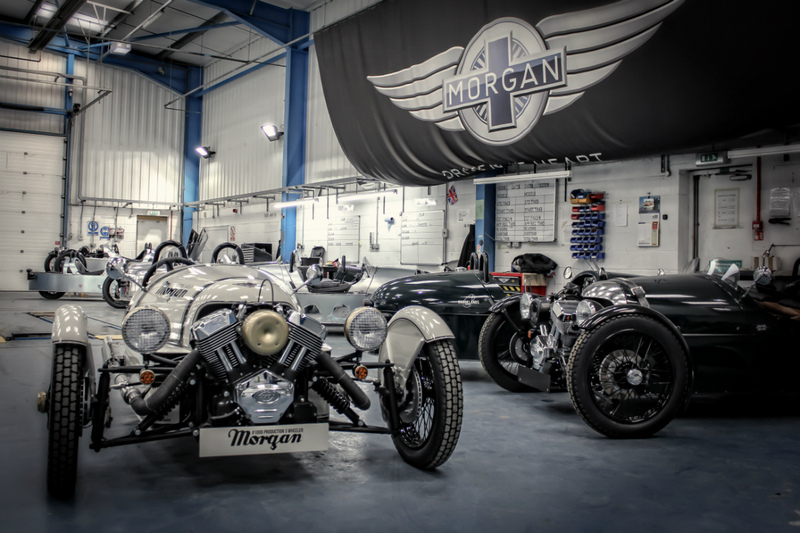 Whilst the 1000th 3 Wheeler will be retained by Morgan and displayed at the factory, production continues at full capacity to satisfy a full order book. 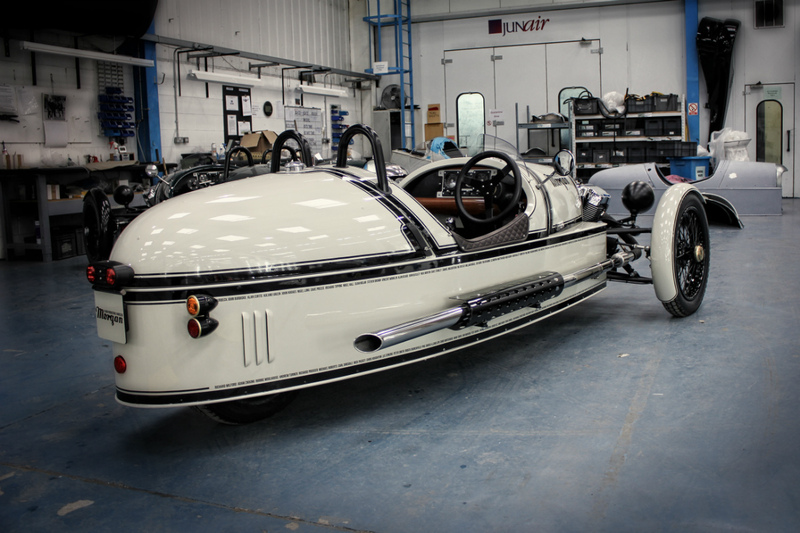 The completion of the 1000th 3 Wheeler coincides with the launch of an updated and revised 2014 model year Morgan 3 Wheeler. Differences for 2014 include changes in the chassis, centre drive unit and bevel box as well as an upgraded cooling pack and steering improvements. The 2014 vehicle has also seen the introduction of new graphics and paint options.